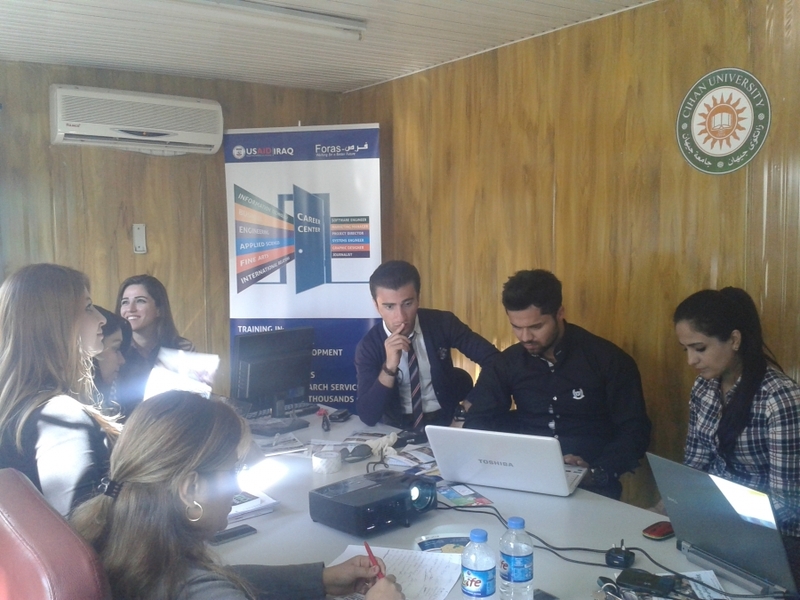 The Career center has been launched recently in October 2014 in cooperation with the USAID organization. The center offers free online training courses and grants diplomas in different specialties. The center also presents a great chance for finding jobs and training about making CVs and interviews. Thus the center is serving the society directly.